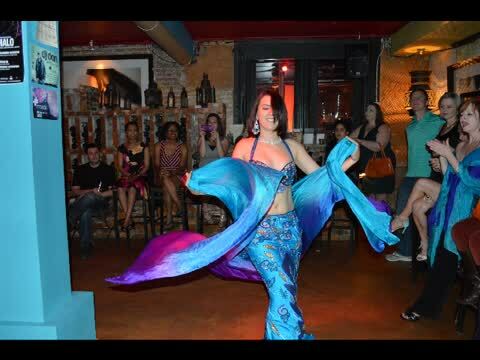 Spectacular Cultural Middle Eastern and Belly Dance Revues For Dinner Theater, Fundraisers, Cultural Art, Museums, Festivals, Expos, Theme Parties, Celebrations, Corporate, Clubs, Events, Clubs, Parties, Celebrations, Corporate, Clubs, Events, Parties. Thanks again for your wonderful entertainment. You really added a lot to the event...Elizabeth IaQuinta, Special Event Planner for the N.C. Museum of Natural Sciences, NC, Brimley Ball, Dead Sea Scrolls Exhibit.